President Ashraf Ghani said today in Zaranj, Nimruz while meeting provincial council members that an elite unit from National Directorate of Security will be deployed to protect the route that leads to Chabahar from Nimruz to ensure safe flow of goods. He also said that the people of Nimruz play a substantial role in guaranteeing export and import of goods from Afghanistan to Chabahar and beyond. He said that the government has launched multiple trade routes, now it was up to private investors to materialize its potentials. President Ghani reiterated that the government will continue to modernize agriculture for increased productivity. 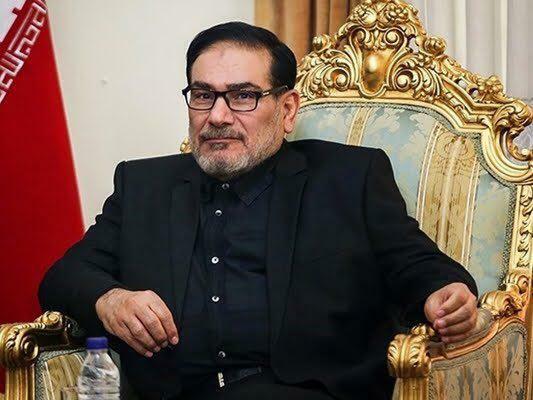 The secretary of Iran’s Supreme National Security Council Ali Shamkhani in an interview to IFP News clarified regarding the recent announcement that Iran has engaged in talks with the Taliban militant group, saying Iran has held negotiations with the group upon formal requests by the Afghan government, as part of efforts to promote peace in the neighbouring country. “We have never spared any chance to help our Afghan brothers. We believe helping our brothers in Afghanistan in their path of progress and creating peace and stability is our duty [as a neighbor],” he said. Iran’s Foreign Ministry spokesman Bahram Ghasemi announced that in December 2018, a Taliban delegation arrived in Iran and met with Iran’s deputy foreign minister, Abbas Araghchi. Ghasemi said the two sides discussed “security issues aimed at driving the peace process in Afghanistan.” The Afghan government was aware of the visit, he said, adding that Iran is trying to find out if it can be “helpful” to peace in Afghanistan. 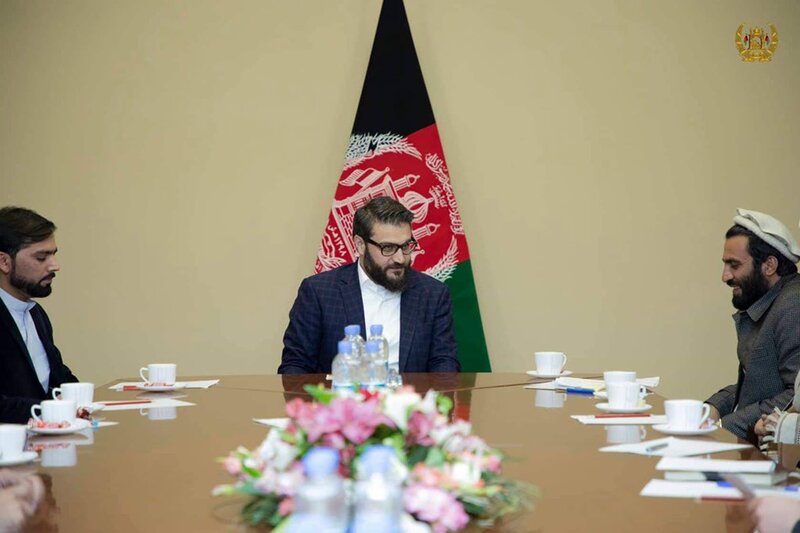 Afghan National Security Advisor Hamdullah Moheb said that the government is focusing on the restructuring of some districts in the provinces. He further added that it is necessary to review the criteria for upgrading some districts to province based on facilities. Mohib made the remark on Saturday in a meeting with a number of protesters in Moqor district of Ghazni province. However, after a week, the Kandahar Kabul highway in Moqor district of Ghazni province which was blocked by protesters due to thier request for upgrading the district to the province, was opened again yesterday evening. At least four Taliban insurgents were killed and six others were wounded during the airstrikes of the Afghan Air Force in northeastern Takhar province of Afghanistan. The 209th Shaheen Corps of the Afghan Military in the North announced in a statement that the airstrikes were carried out late on Friday night in the vicinity of Dasht-e-Qaladistrict. 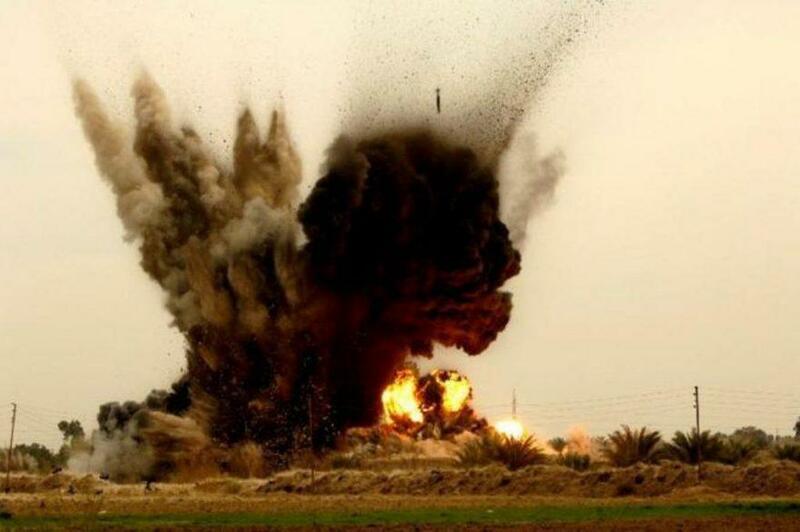 The statement further added that the hideouts of the Taliban militants were targeted in the airstrikes at at around 11:40pm local time leaving 4 militants dead and six others wounded. 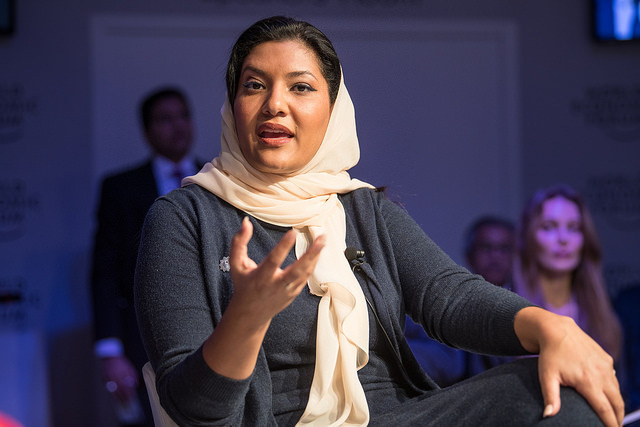 Saudi Arabia on Saturday, February 23, named a princess as its first woman ambassador to the United States, a key appointment as the fallout over journalist Jamal Khashoggi’s murder tests relations between the allies. 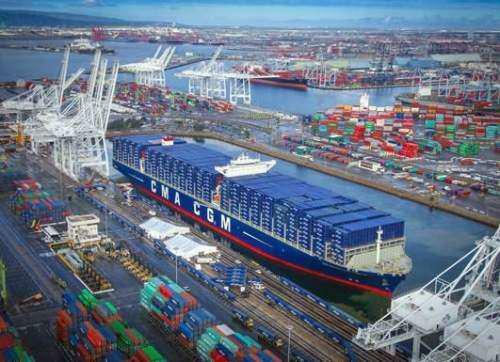 Afghanistan is set to formally start exporting its goods to India from Iranian Chabahar Port Iran starting Sunday. Afghan President Ashraf Ghani along with Indian ambassador to Afghanistan Vinay Kumar will be present at the event that will take place in the western Afghan city of Zaranj, the capital of Nimroz province bordering Iran.